Would you like to try Microsoft HoloLens? Our short-term rental offering was specially designed so you can try out the product, conduct a POC*, or just use it for one-off events. 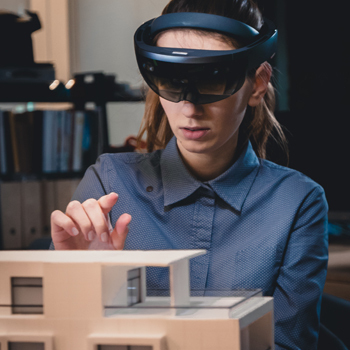 Enjoy the freedom of a turnkey HoloLens* solution. *Only the Microsoft HoloLens Commercial kit (Version 1) is available for rental. 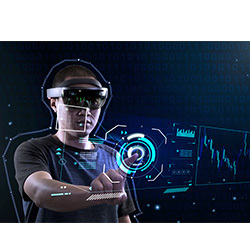 Would you like to try mixed reality technology with HoloLens? 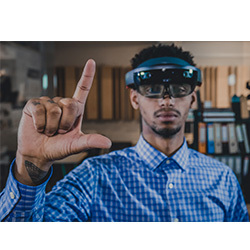 Our discovery offer allows you to benefit from HoloLens (version 1) with a dedicated app to suit your needs.